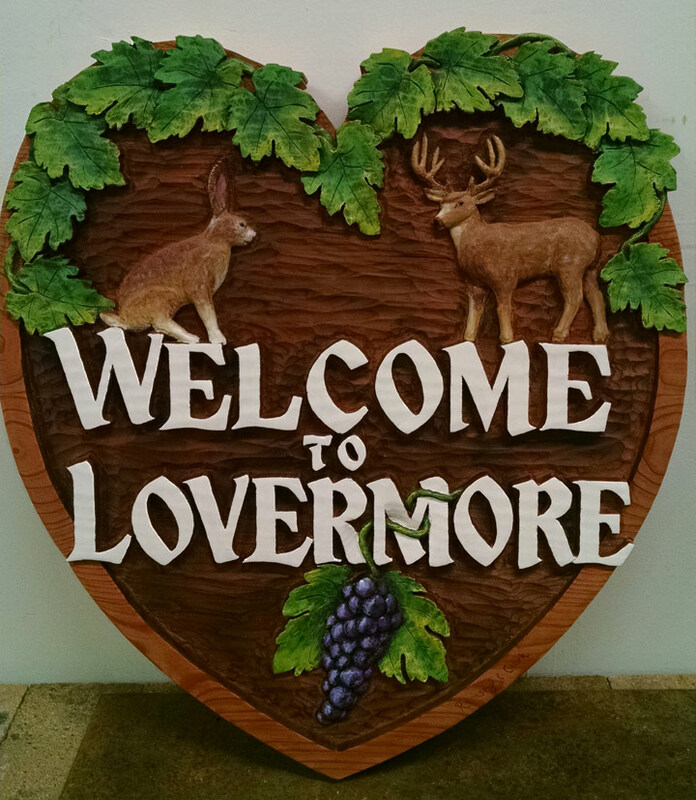 Ron Ramsey sent us a picture of the completed Lovermore sign today. It is EXACTLY what Rich and I were imagining! We are so happy! 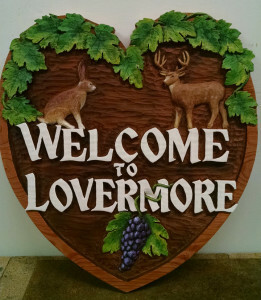 We are going to go to his studio in Grass Valley on June 4 to meet him in person and pick it up from him. As Rich is an artisan himself (leather), he really enjoys meeting other artisans and communing about their craft. And it means so much more when an artisan, who has put his heart and soul into creating a piece of work with a customer in mind, can hand it over personally to the customer who has manifested it.